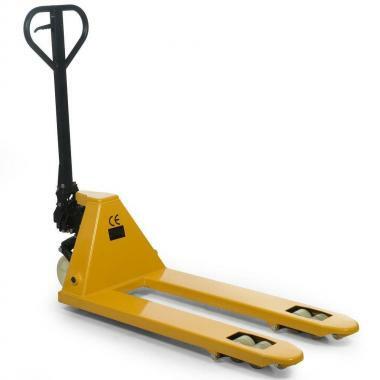 Quick Lift Trucks: This hand pallet truck is built around the Challenger's quality sealed pump unit. The QUICK LIFT pallet truck version is raised to full height in just five strokes, improving efficiency and saving time and money when pallets are being constantly moved. 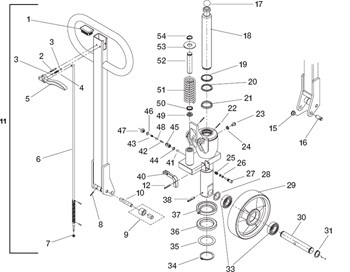 (Please Note: The Quick Lift pump unit reverts to a standard lift arrangement when loaded with more than 250kg). Only five strokes to maximum height.